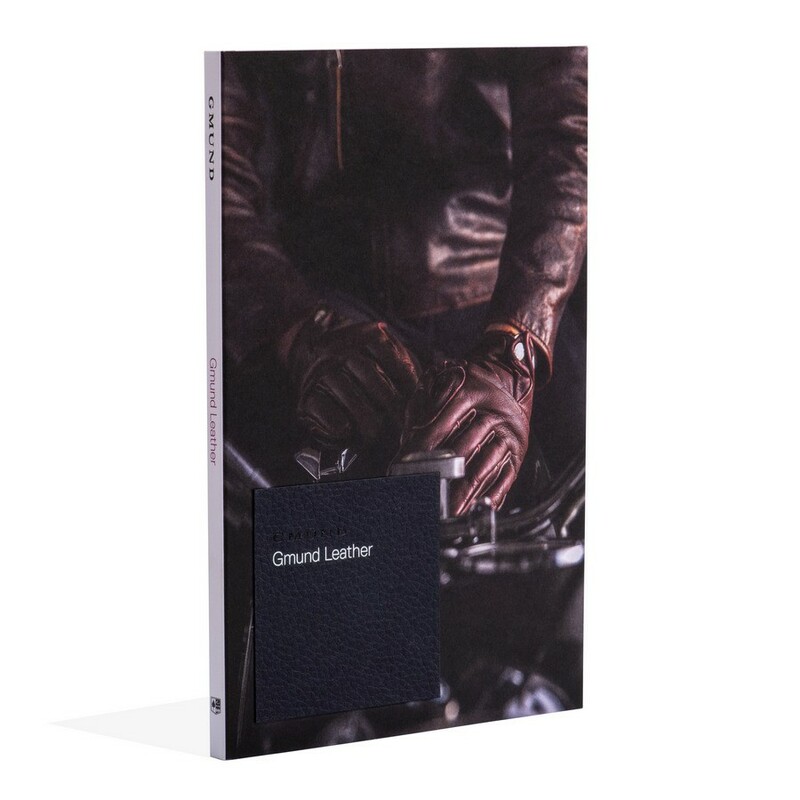 Gmund Leather is the world's first paper with the genuine texture of natural leather. Each sheet is stylishly embossed to make the craft feel couture, the elegant evoke luxury and the vintage return to vogue. The Gmund Leather swatch book not only displays the 12 beautiful color swatches, but provides printed pieces in a variety of printing processes displaying how this beautiful paper takes inks, foil, embossing and other printing processes. It is the ultimate selling guide for this truly unique paper.